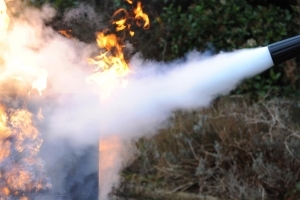 We will be hosting a number of three hour fire extinguisher training courses in Chichester, West Sussex during 2019. 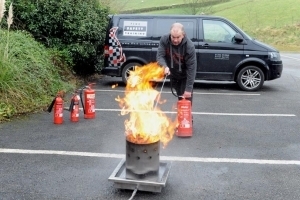 This course is ideal for new or existing Fire Marshals, Fire Wardens or anyone who wants to learn more about basic fire procedures, fire extinguisher training including live fire demonstration. 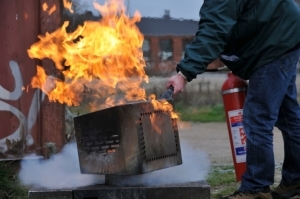 Delegates will be given the opportunity to tackle a live controlled fire under supervision. 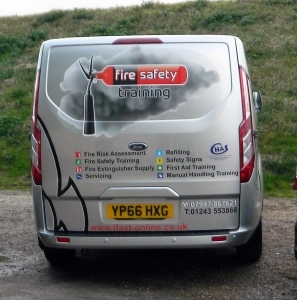 Candidates will receive a certificate on completing the course successfully. 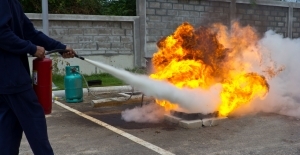 The course cost is £75.00 plus vat per delegate (£90 incl vat). All courses will commence at 9.30am and conclude at 12.30pm. Refreshments will be provided.